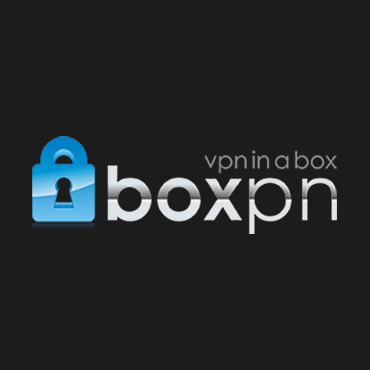 For the entire year worth of VPN with Box PN VPN yearly offer, you pay out $44.57 which is a very good deal. Not many VPN providers will offer this low price for a year worth of VPN so this price is quite good. You will get the choice of five different VPN protocols including IPSec, PPTP, SSTP, SSL and L2TP. There are also three IP types which are Shared IP, a Shared Static and a Shared Dynamic IP. This plan does work with several different operating systems such as Windows, Windows Vista and 7 but not Mac OS X. You can also run this with the iphone and other smart devices.